louishareezan changed some attributes to LZ's Lydia: Summary changed. 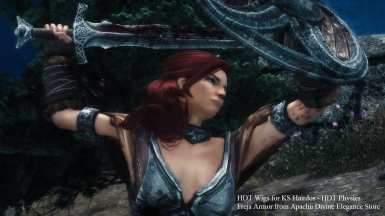 louishareezan changed some attributes to LZ's Lydia: File 'LZ's Lydia' description changed. 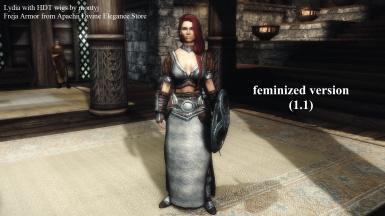 louishareezan changed some attributes to LZ's Lydia: File 'LZ's Lydia female version' description changed. 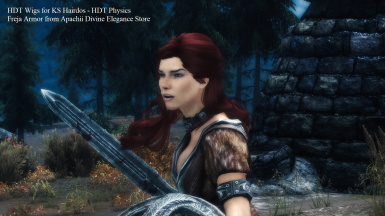 louishareezan changed some attributes to LZ's Lydia: Description changed.